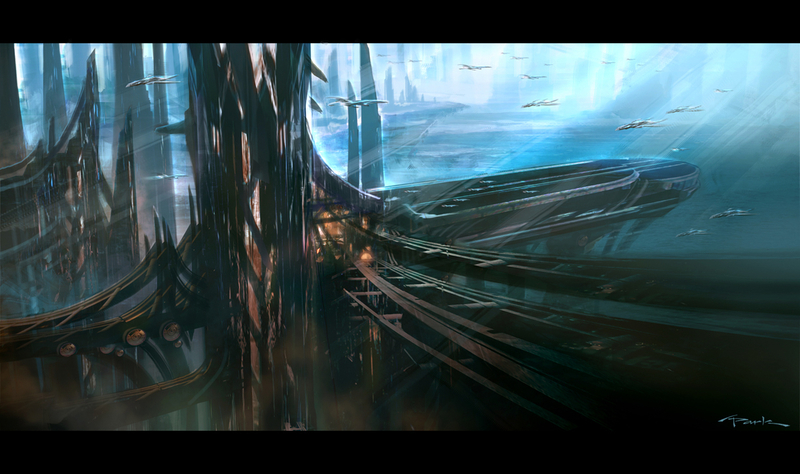 Here's another personal environment concept I came up with in this series of sci-fi-ish experiments. I'm mainly a creature/character guy so I enjoy the challenge of doing environments. This was done in Photoshop in about 5 hours.